If I were to name my favorite BL (Boy's Love) manga among all, I would immediately say it's Ten Count! 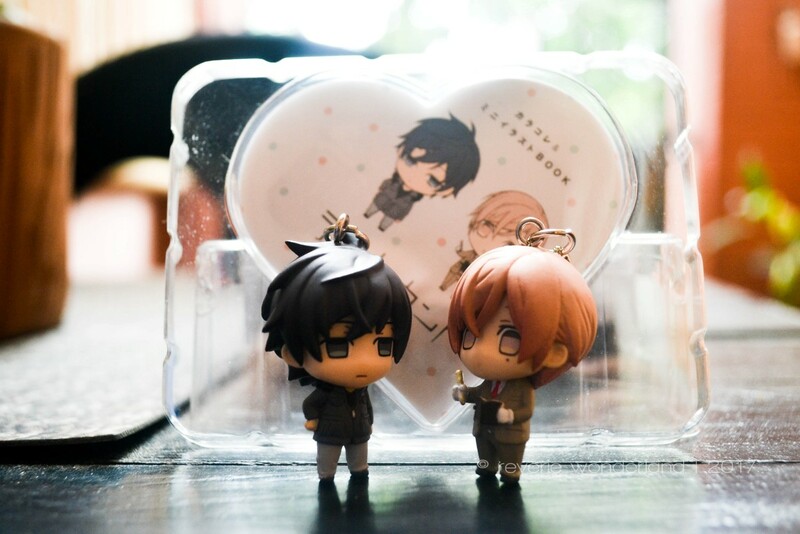 My obsession about the whole manga is high that I force myself to save money so I can buy some character goods from Japan. 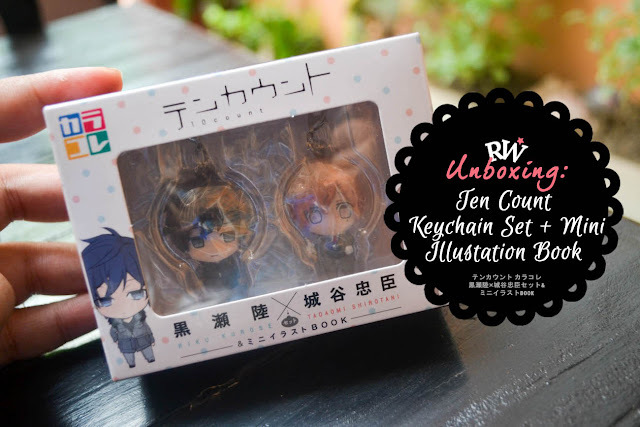 And the latest addition to my collection is this Ten Count Key Chain Set! 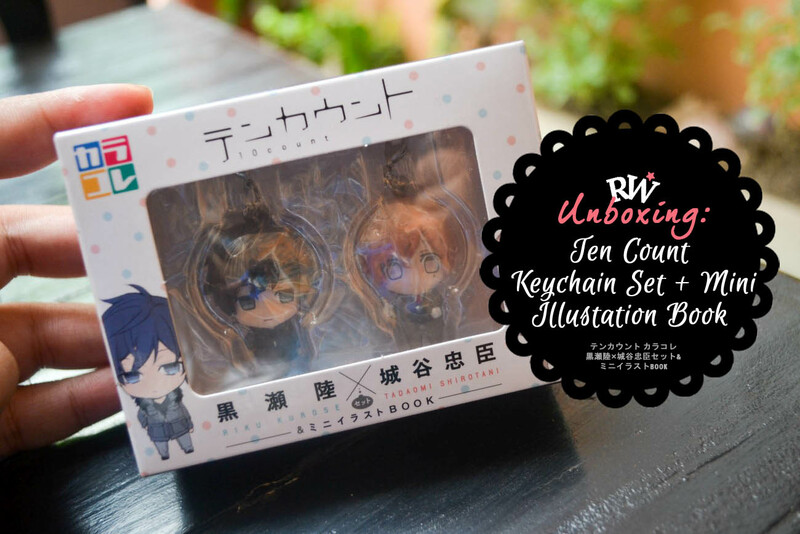 Although this might be simple and small, I decided to do an unboxing and share it with you! The box contains two keychains: chibi versions of Ten Count main characters Riku Kurose and Tadaomi Shirotani plus this heart-shaped mini-booklet. Attached to each characters are eyepin with round lobster lock. 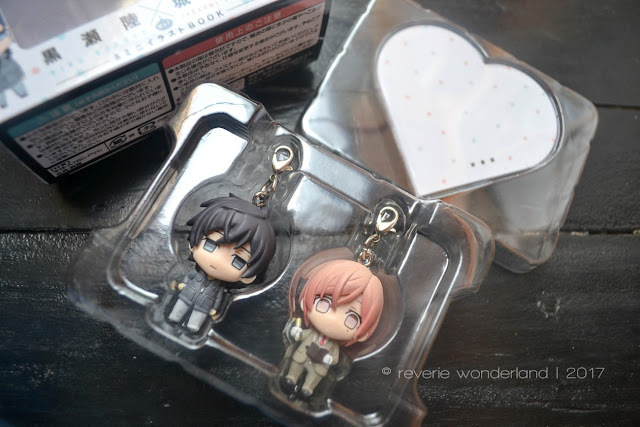 Riku Kurose keychain up close. 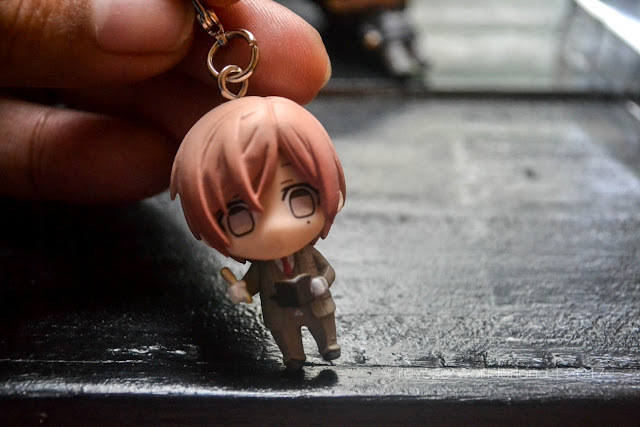 Tadaomi Shirotani keychain up close. I love how detailed this character keychains are. 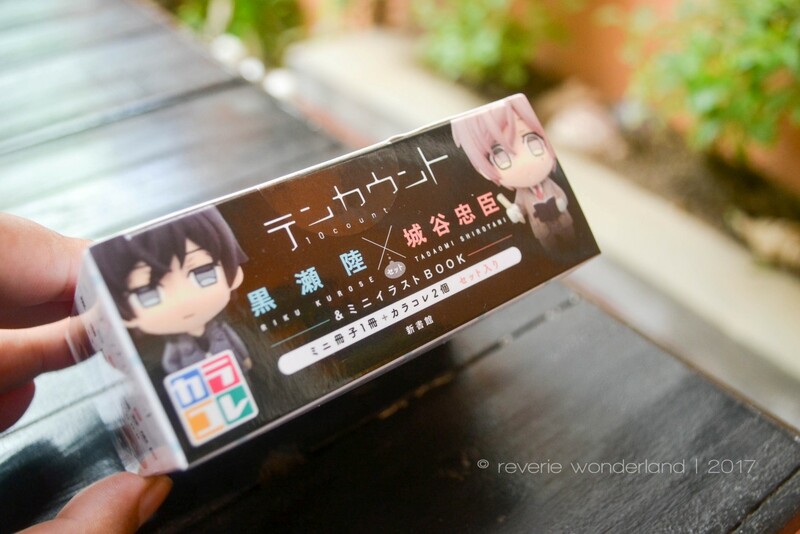 Japanese manufacturers of Anime/Game character goods really did a great job for making such small but detailed items. The mini illustration book is really cute! 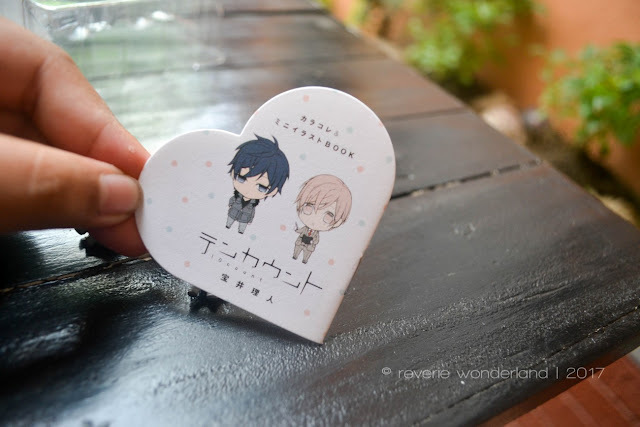 I don't know if the illustration inside have different versions and were put inside the box in random but I have a mini scenario when Kurose and Shirotani went on a date at an oceanarium. Mini Illustration Book front cover. 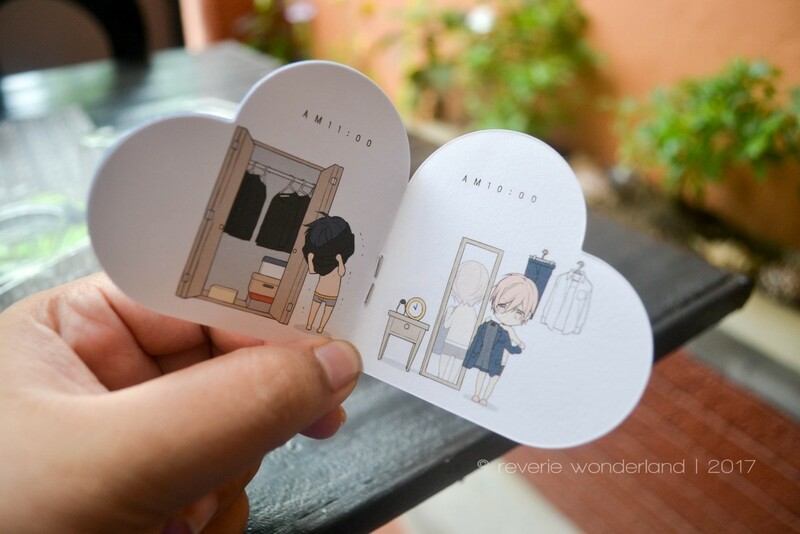 I want to buy more character goods from Ten Count! 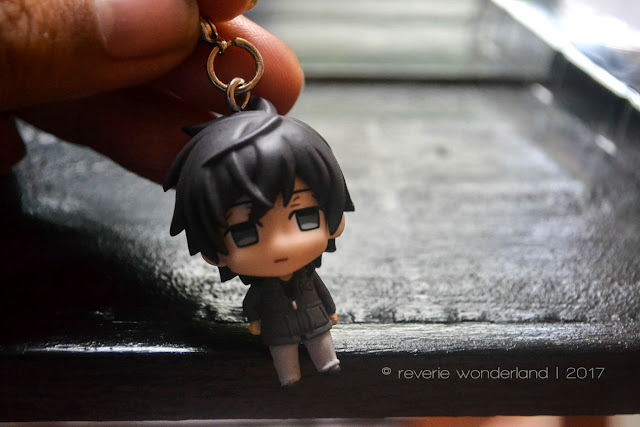 How I wish they could design a scale figure of Kurose... I will immediately buy one! Ten Count is a BL (Boy's Love genre) manga series written and illustrated by Takarai Rihirito. It is currently serialized under Dear+ magazine (from the publishing company Shinshokan) and is currently on its 40th chapter with drama CD adaptation (now on its 5th volume). Ten Count follows the story of a company secretary Tadaomi Shirotani who has a Mysophobia (fear of getting germs/bacteria). His boss got involved in an accident and they were helped by Riku Kurose, a clinic counselor. Kurose was able to see Shirotani's sickness and he intended to help him. 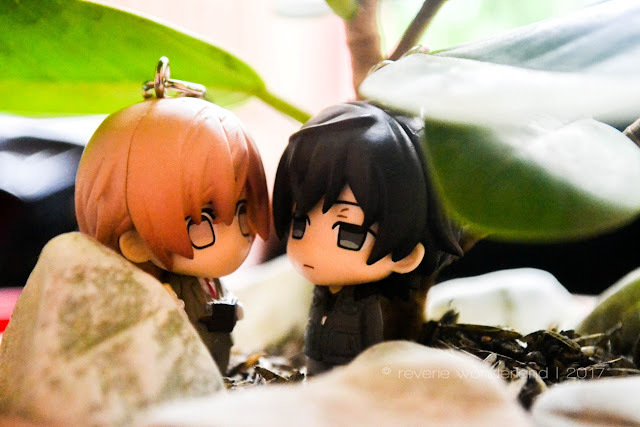 Will Shirotani be able to overcome his phobia with the help of Kurose? Are you reading Ten Count too? 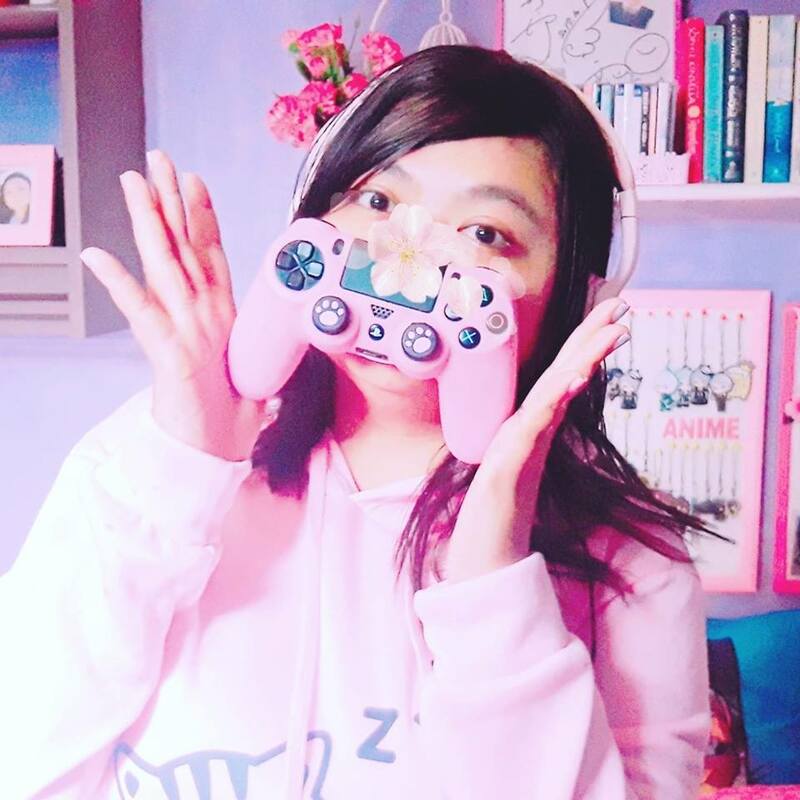 Who's your favorite character and why? 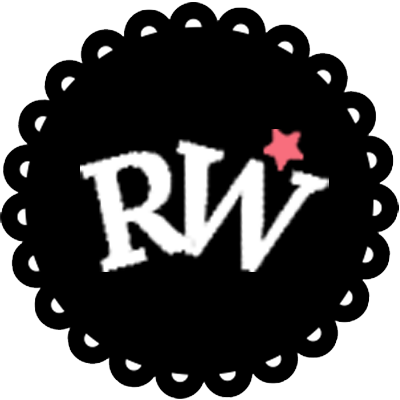 Feel free to leave a comment and thank you so much for reading!